So much is happening on campus! 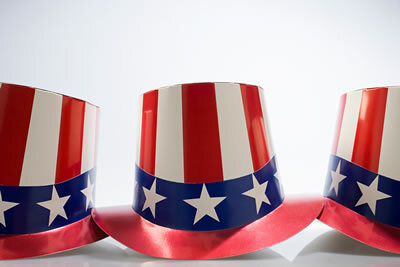 We want to wish you a Happy 4th of July. "For you have been called to live in freedom. Use your freedom to serve one another in love." 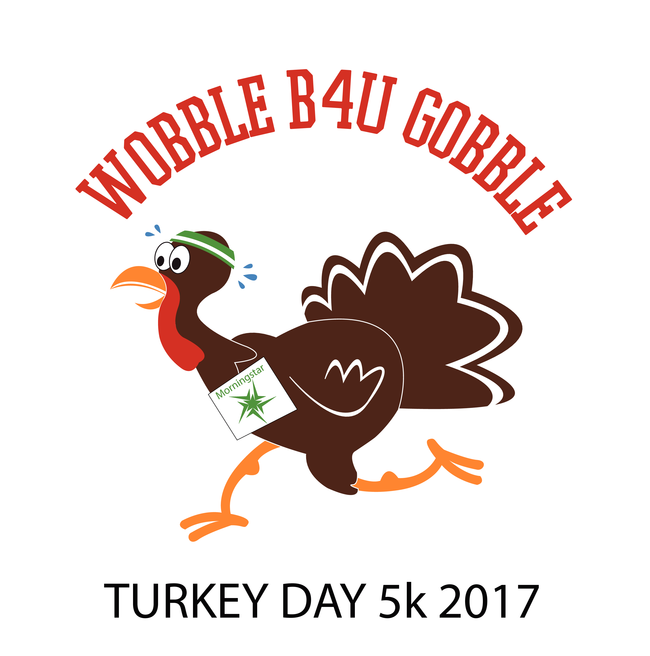 Mark your calendar for Thursday, November 23, 2017 for the Wobble B4U Gobble 5K and Fun Run. Fun for all ages. Dress up in costume, run or walk, bring the family, bring your friend and a silent auction to follow! The youth group from Trinity Church were staying at Epworth by the Sea and offered to come to Morningstar Youth Estate to volunteer. This was their first time volunteering with Morningstar. The group played games, danced, performed skits and decorated t-shirts with our children. It was an absolute awesome time! We want to say thank you to Golden Isles Ministries for coming out to campus to work with our children. A big thank you to all the donors and those that attended our restaurant fundraisers to raise the funds for the Sunshades for the Swimming Pool campaign. 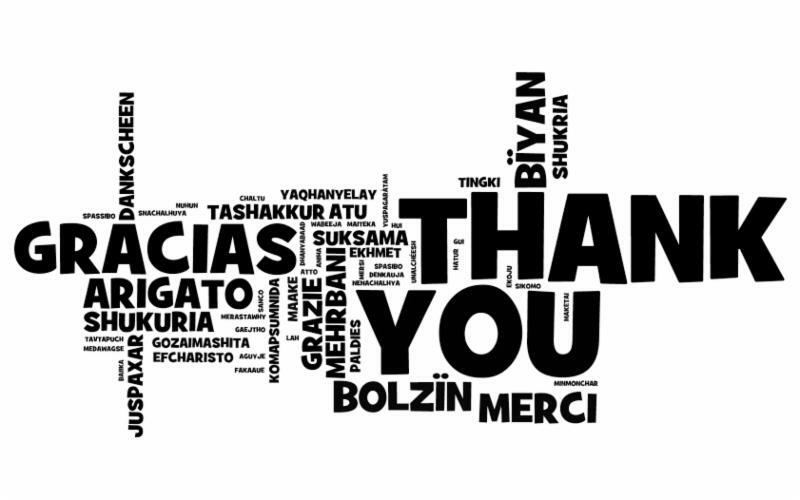 Morningstar is grateful to all our donors and volunteers. 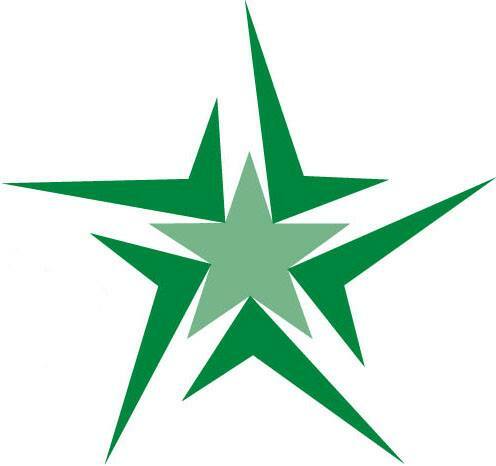 We could not do all that we do without your help.